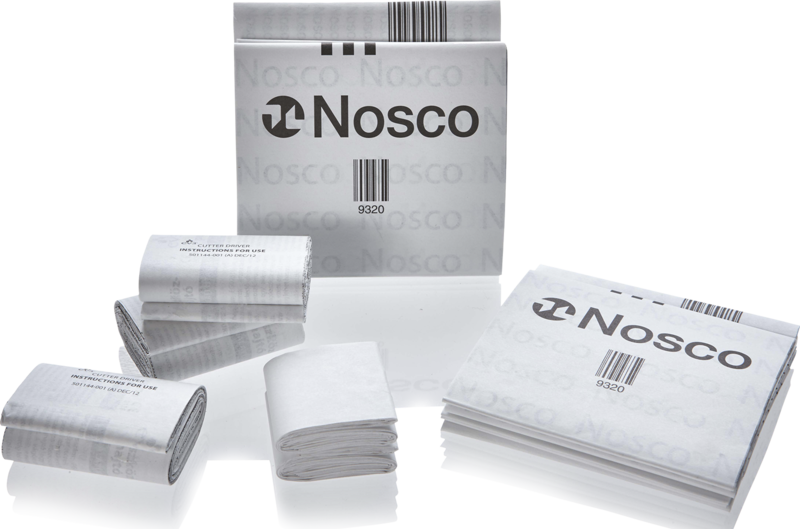 Nosco will deliver your folded literature on time and in complete compliance with your unique specifications. We work with top-of-the-line folding equipment to provide consistency in thickness of final folds. Utilizing the latest folding equipment technology and techniques, Nosco’s skilled staff is ready to assist you every step of the way. Our styles include booklets, inserts and outserts, top-serts, instructions for use, medication guides, patient inserts, large format, patient reminder labels attached to folded literature, coupon options and more. With site redundancy, we have the ability to produce over 700 million units annually. Plus, our experienced Packaging Line Services team will collaborate with you to provide best-in-class line efficiencies and support.